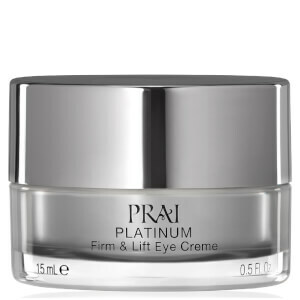 Explore the range of Leaping Bunny Certified, cruelty-free skincare products from Prai here at Mankind. 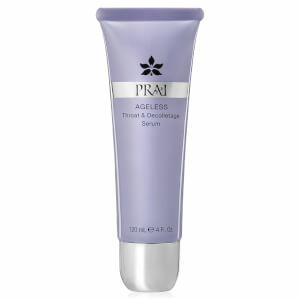 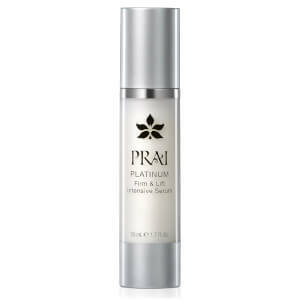 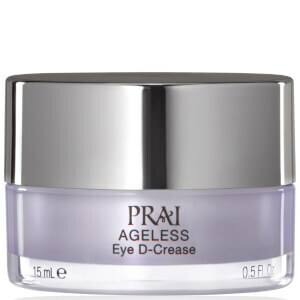 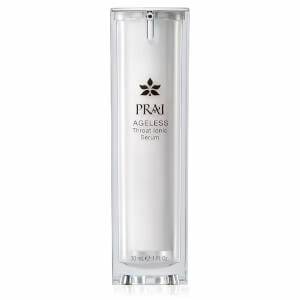 Founded in 1999, Prai are a luxurious skincare brand who aims to challenge the norm and redefine beauty across the globe. 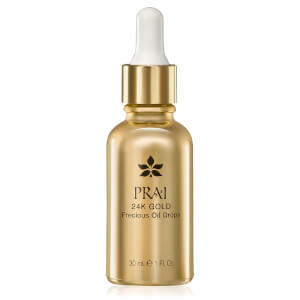 Originally reserved for the Thai royal family, Prai eventually released their unique signature ingredient, Prai extract which has amazing skin smoothing and restorative benefits for their skincare line. 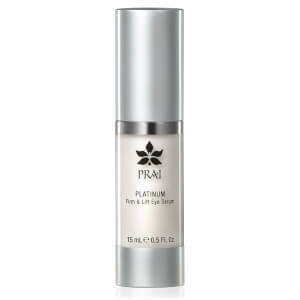 Every product was created with leading expertise for revolutionary products with real results. 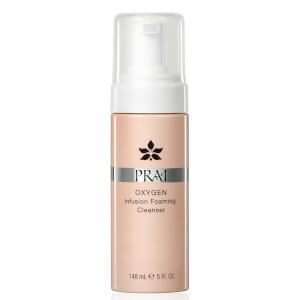 Prai are also cruelty-free and Leaping Bunny Certified. 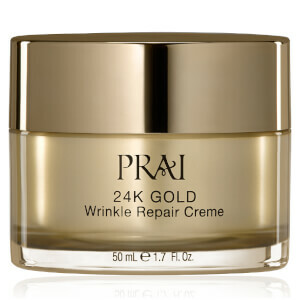 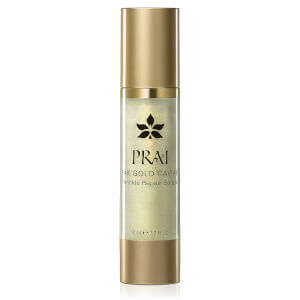 The Prai 24K Gold Precious Oil Drops are deeply nourishing oil drops which provide a luminous glow to the skin along with a multitude of skincare benefits. 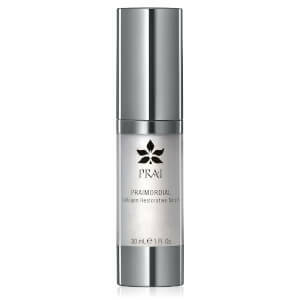 This fast-absorbing anti-ageing formula defends against free radicals and environmental aggressors, maintaining a healthy level of collagen. 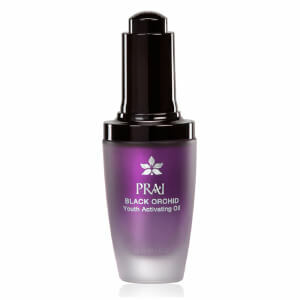 Formulated using avocado oil, chamomile and their unique Prai oil, it provides long-lasting moisture and hydration whilst restoring softness and suppleness to the skin. 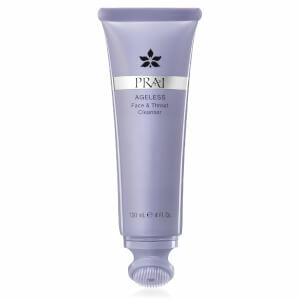 Complete with a pipette for a mess-free application, it will help you to achieve a youthful looking complexion. 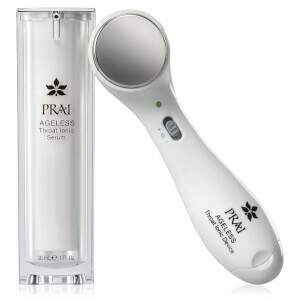 The Prai Ageless Throat Ionic Device is an innovative tool designed to transform your anti-ageing skincare regime. 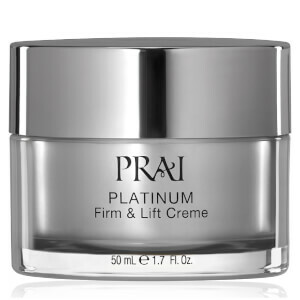 Made for use with the Ageless Throat Ionic Serum, it uses advanced iontophoresis technology to deliver dramatic firming, lifting and smoothing effects. 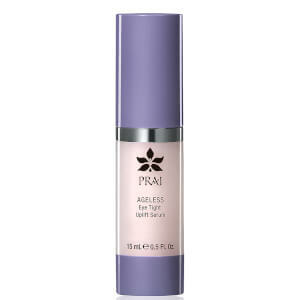 Lightweight and portable, this easy to use device enhances the application of the serum to visibly reduce the look of wrinkles, lines and sagging for softened, replenished and revitalised skin.